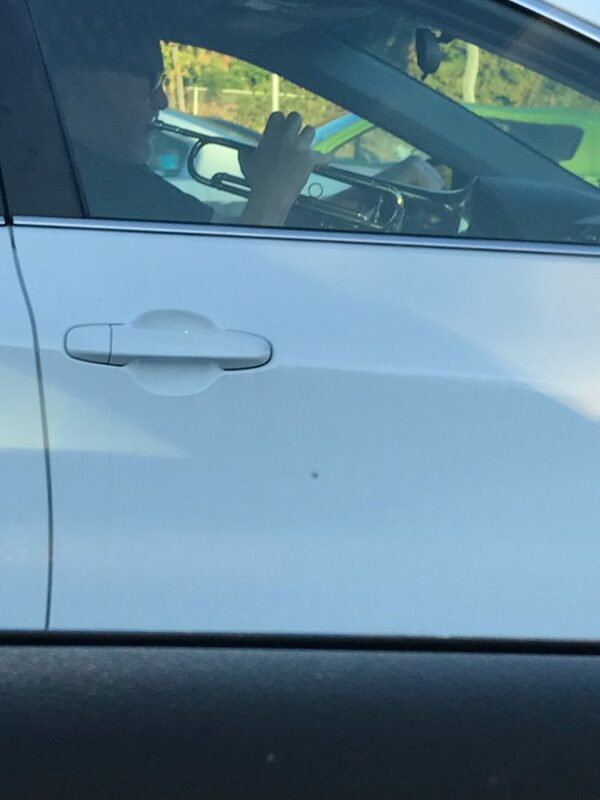 The picture was taken on the Garden state parkway in NJ on my morning commute. 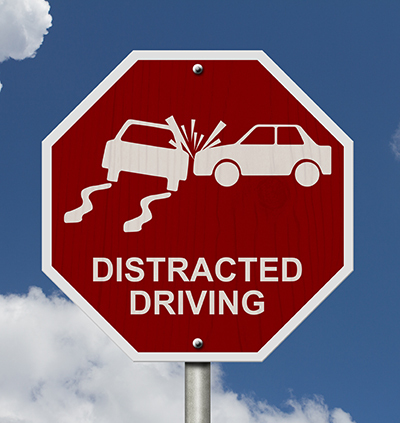 Have a fun distracted driving image you want to share? Leave a comment. Next PostNext Exchange 2016 – ECP ERROR 500 – OWA Working Fine!